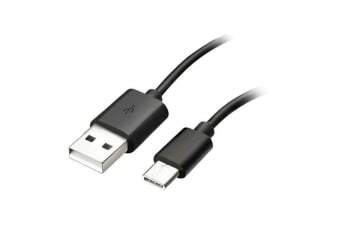 This Samsung USB-C Charging Data Cable is a 1 metre long cable designed for use with Samsung devices containing a USB-C connector port. Designed for ultra fast charging, syncing between devices as well as for use with Samsung Wall Power Adapters, this Genuine Samsung USB-C Charging Data Cable can also be connected to car chargers with a USB adapter, for on the go charging! Compatible with smart devices with a USB-C charging port.